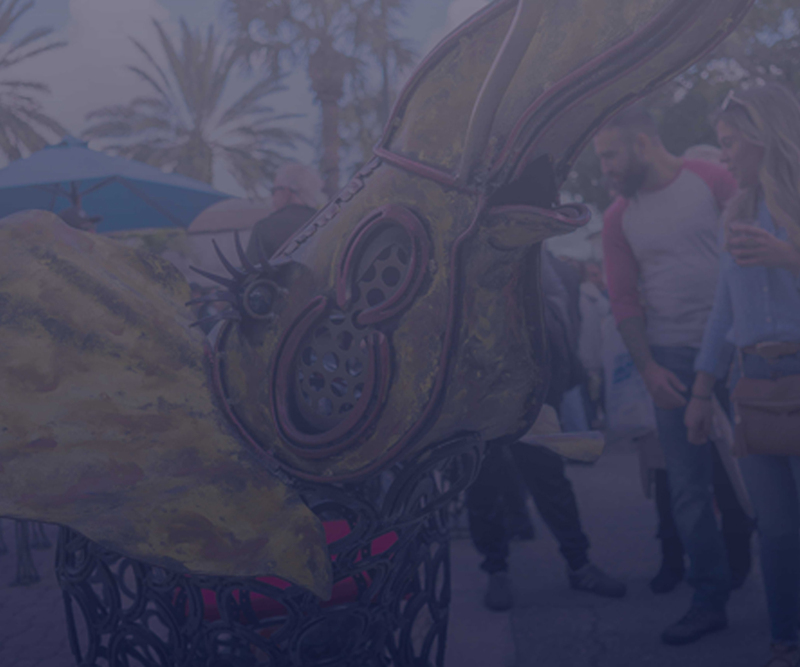 SPECIAL NOTE: Daylight savings ends on Sunday, November 4th. Please set your clocks back 1 hour. 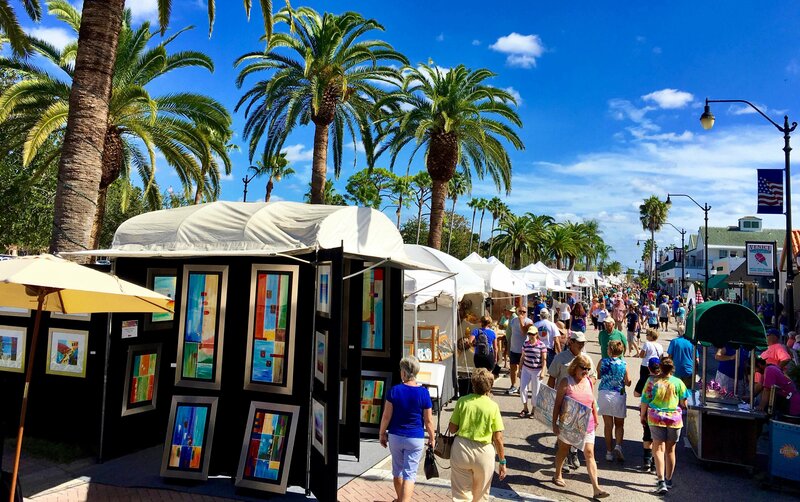 This year, more than 150 sculptors, painters, jewelers, photographers and other brilliant creators will line Venice Avenue during the 31st Annual Downtown Venice Art Festival. 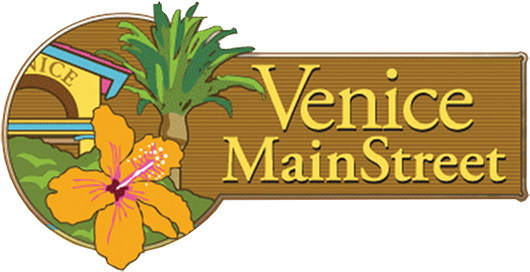 The free, two-day event benefitting the Venice Main Street Association takes place from 10 am to 5 pm on both Saturday and Sunday, November 3rd – 4th. 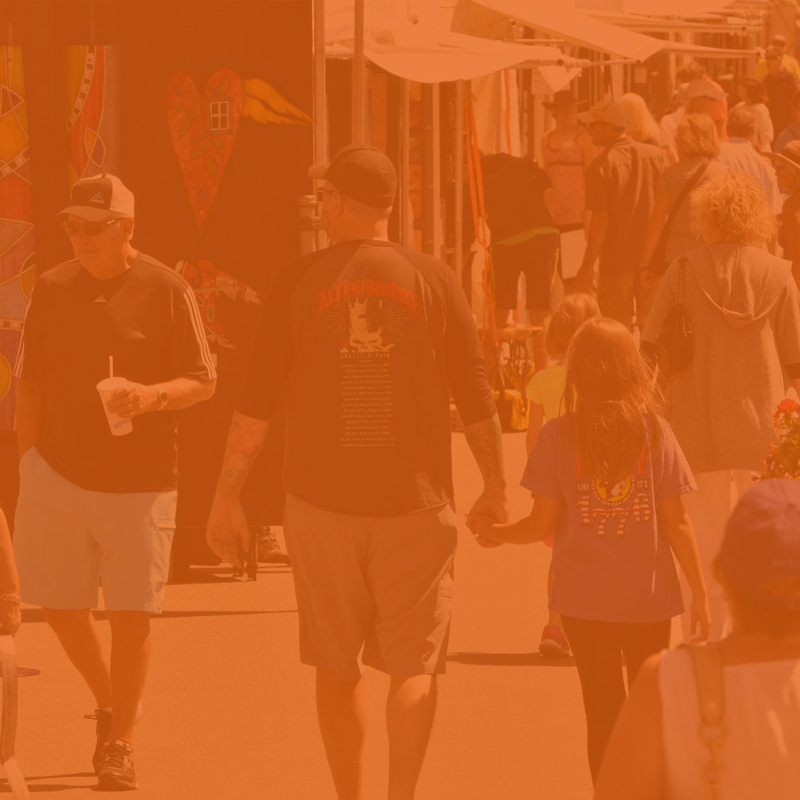 Due to construction on Venice Avenue from US41 to Harbor Drive, the Venice show is moved west to Venice Avenue beginning at Harbor Drive. This is a beautiful tree laden area.